The first of a monthly series of album previews. 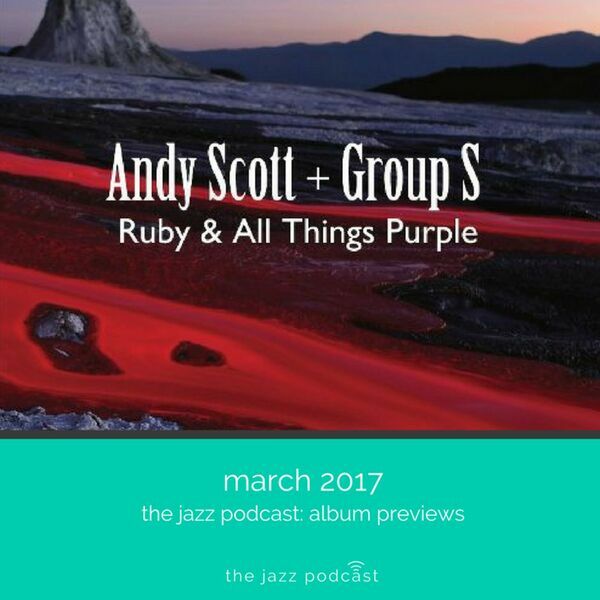 We look ahead to Ruby and All Things Purple, coming out Friday 17th March on Basho Records. Andy Scott joins us for well mannered discussion about his upcoming album.